Our qualified Exercise Physiologists design, provide and supervise specialised exercise programs for patients requiring physical rehabilitation, prevention and management of injuries, chronic diseases and disabilities. We provide expert and evidence based exercise programs to target specific goals, our Exercise Physiologists work clinically with individuals to achieve goals and improve well-being. 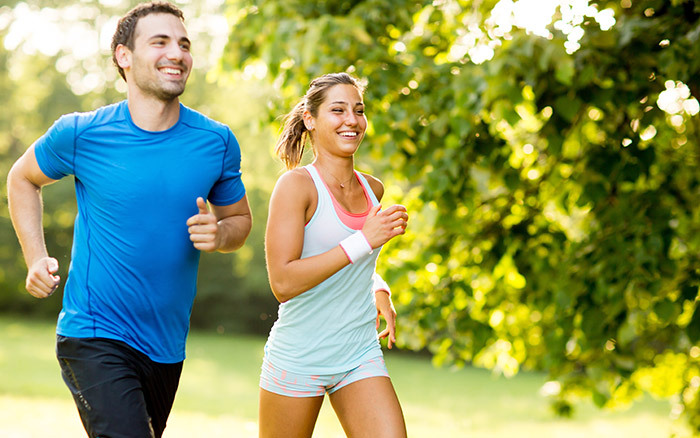 Our Exercise Physiology & Sports Medicine services are recognized by Private Health Insurance, with Private Health Fund rebates are available to those whose policies cover Exercise Physiology. Assessing & screening to ensure the safety and appropriateness of exercise and physical activity programs. Assessing ‘movement’ capacity in people of all ages and levels of health, well-being or fitness. Developing safe, effective individualised exercise programs. Providing rehabilitation and advice for patients following musculoskeletal injury, surgery, or during recovery to restore functional capacity and well-being. Providing physical activity advice and clinical exercise prescription for those at high-risk of developing, or with existing chronic health conditions (diabetes, obesity, cardiovascular, post-cancer treatment etc). Providing clinical exercise prescription to improve your general health and wellbeing. Providing physical activity and health education, advice and support to enhance health and well-being.